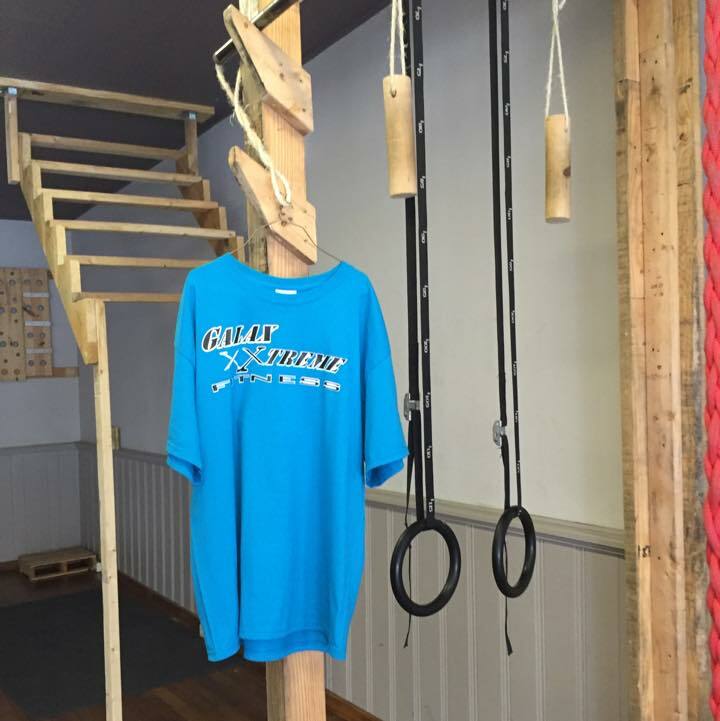 Galax Xtreme Fitness is located in the beautiful tourist town of Galax, VA. We are a small, privately ran gym located in historic downtown that caters to training for what is outside it’s doors. We train a mixture of all the latest styles for an overall functional fitness workout. We currently hold classes from nationally accredited workout styles REFIT and POUND, respectively. 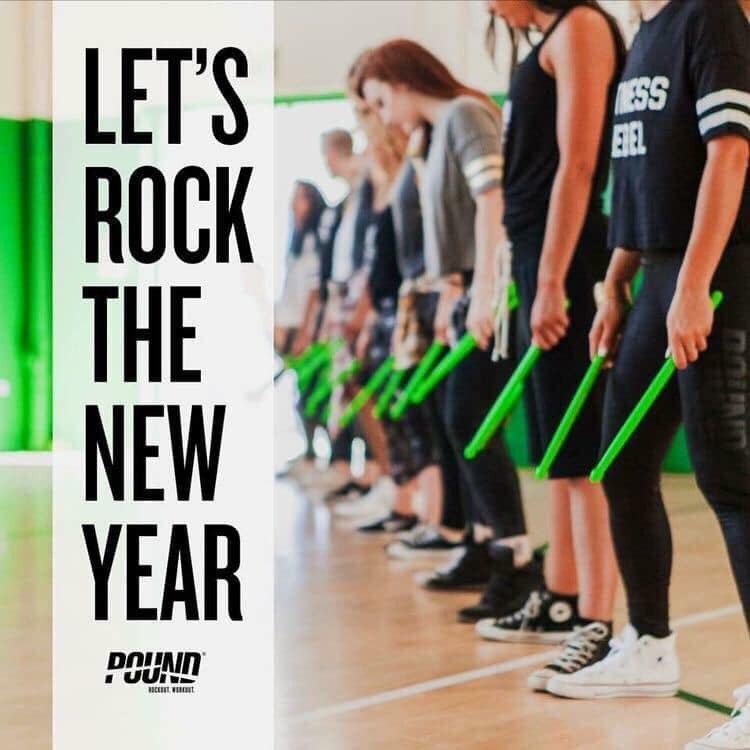 These are high energy movement classes with uplifting music that is suited for all wellness levels, from beginners to the most experienced athlete. We are also a one-stop shop of training for 5k’s, 10’ks, OCR’s, Spartan Races, Tough Mudders, and American Ninja Warrior. Not only this, but we can connect you to walking, hiking, running, and biking the New River Trail, canoeing and kayaking on the New River, hiking and climbing at Grayson Highlands State Park, mountain biking at Matthews State Forest, or touring the Blue Ridge Parkway. We also HOST and SPONSOR activities and events throughout the area! 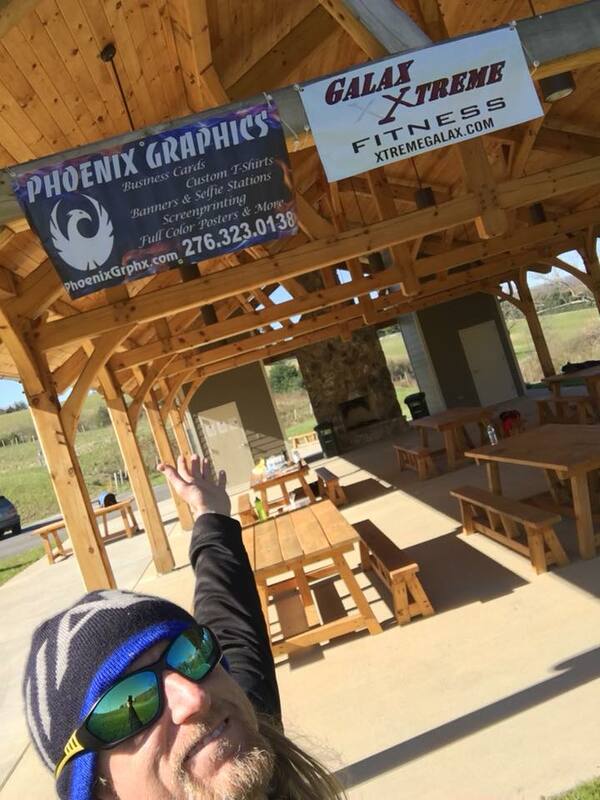 We are your epicenter for fun, fitness, and adventure in the Twin Counties! 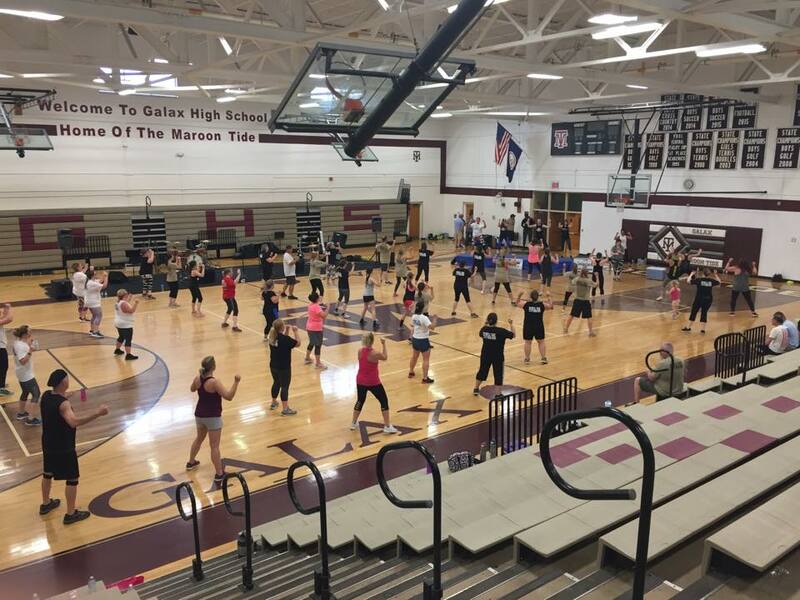 Galax Xtreme Fitness – Find your Xtreme! 2019 is going to be a HUGE year for GXF! Be sure to add us on all your social media outlets, check out our events, and JOIN US! We are going to make this fitness and wellness thing, well, FUN! Let's find YOUR Xtreme! !